Colorado Ubuntu Team: Operation 'Spread Ubuntu' is Underway! After another successful Colorado Ubuntu Team meeting this week, it's clear that our LoCo team is gaining momentum for a busy summer of spreading Ubuntu. 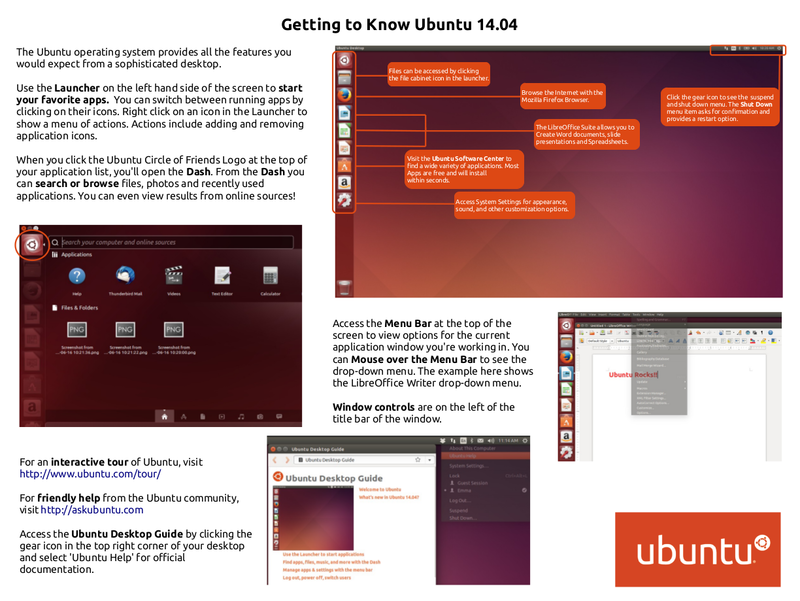 The purpose of this week's Ubuntu Hour was to finalize a welcome handout with ways to get started with Ubuntu and reasons to use the best operating system in the world. 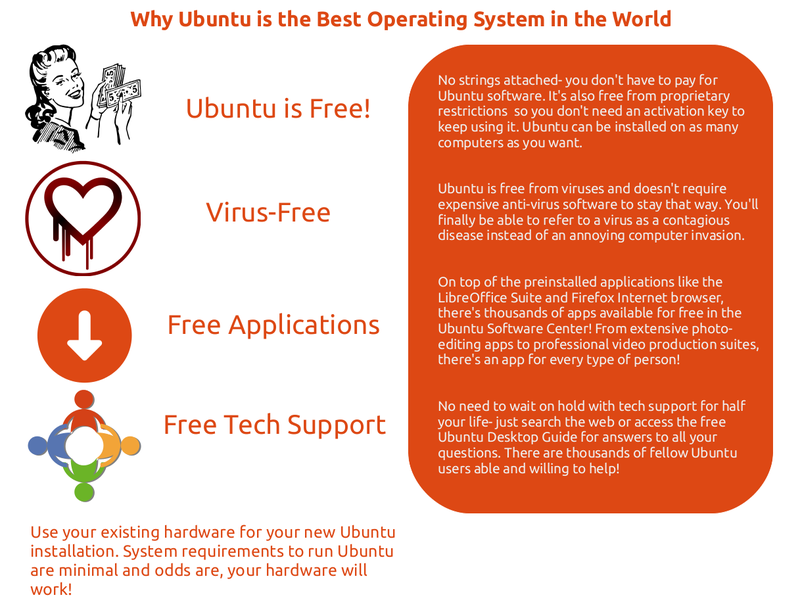 The goal is to provide the handout with Ubuntu CD's, a sticker sheet and Ubuntu key stickers to cover up those Windows keys. The document was completed with final edits Wednesday and the CoLoCo CD kits were prepared to send to local volunteers yesterday. Volunteer emails will be included in the Monday announcement to the Colorado Team mailing list. I'm very happy with all the support and teamwork going on within the Colorado Ubuntu Team and can't wait for our upcoming events. In addition to more Ubuntu Hours, we're planning an epic InstallFest this Summer. Thank you to the Colorado Ubuntu Team for helping spread Ubuntu! We are on an excellent path to a successful summer!